“ Free at last, free at last; thank God Almighty, we are free at last .” This song celebrated freedom from slavery. And it became an important song in the American civil rights struggle in 1950s and 1960s. But the song could also have been sung by the Israelites as they escaped from Egypt with Mose as their leader. The Israelites had been settled in Egypt about 400 years earlier when. Joseph arranged for them to be Egypt’s guests ( See Genesis 47:1-12). But, in time, Egypt's rulers died, and the new rulers turned the Israelites into slaves. The Israelites longed for freedom from the horrific slavery. 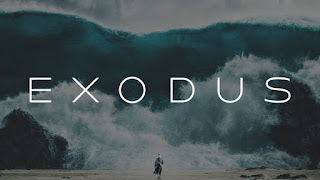 Exodus tells how God took the Hebrew people -descendants of Abraham -and shaped them into the nation of Israel. The book begins with story of Moses being saved from death. Rescued by the kings daughter, Moses grew up in the king’s place. When Moses became an adult, God called him to lead the Israelites to freedom. Though filled with uncertainty, Moses answered God's call and argued with the Egyptians king. 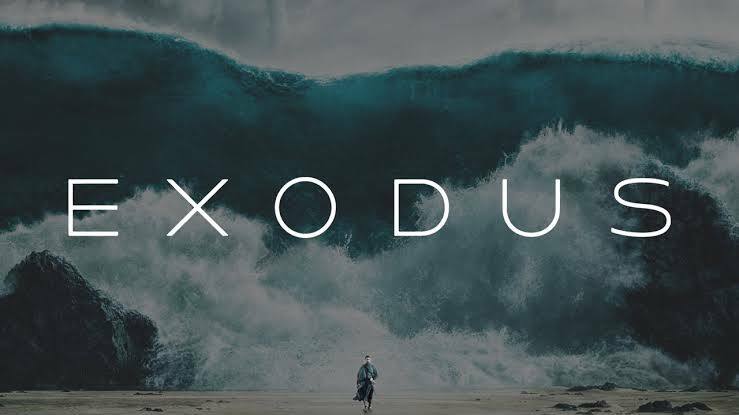 Read,reflect and recite , Exodus today.